We Customize For Your Vision! Check out the features below to see how WE can customize YOUR special day. Click the video links below to watch a short video to help explain a little about what Klock Entertainment is all about. It’s your wedding day…and the celebration of a lifetime for your family and friends. It’s time to party! We want you to spend as much time creating memories with your family and friends. 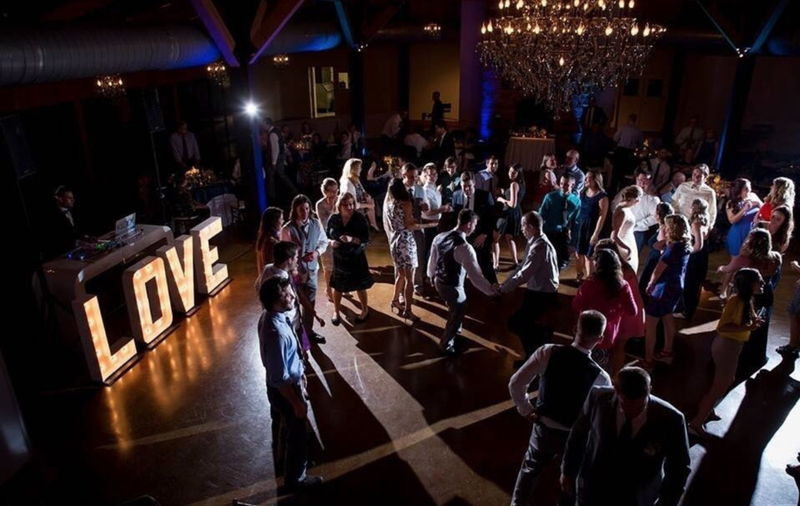 Our coordination-style Wedding DJs will make sure to keep the flow and energy of your reception at its absolute best. From group photos, to amazing and one-of-a-kind grand entrances, we want to make sure the room is packed with smiles and happy faces. There’s a reason you chose your venue. Whether it’s because of the natural beauty, the original décor, or its unique style…we don’t want to take away from that – we want to help bring out a little extra flavor. We have a multitude of lighting and design effects to transform your wedding venue into the space you’ve envisioned. 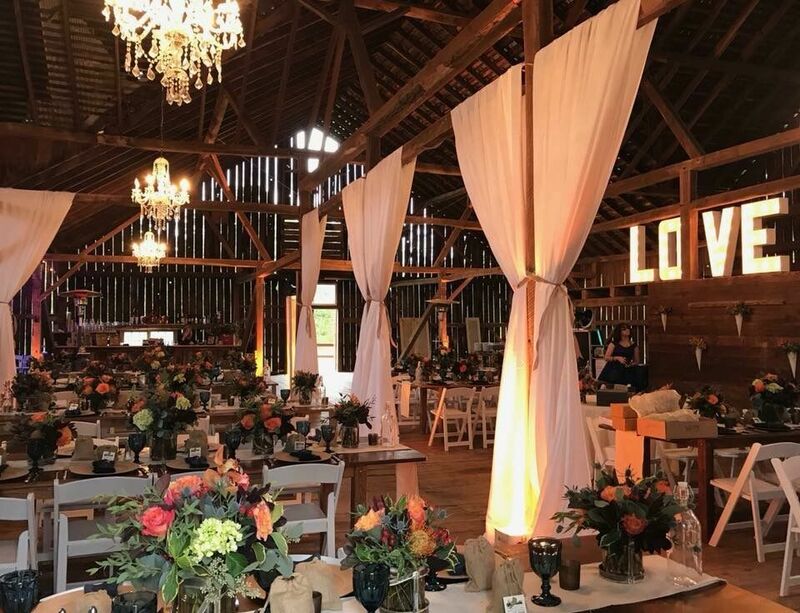 Our most popular Lighting and Design features are Custom Monogram and Drapery Projects to create an amazing photo piece for you and your guests, Uplighting to bring a little depth and a lot more character to your venue, and Drapery/Lighting Patterns to completely transform your reception, while keeping the original vision you have for your location intact. It is your wedding day! We want to help you bring your wedding vision to life. We offer a wide variety of unique services to ensure that you are getting exactly what you imagined for your big day. We invite couples, just like you, to come in to our office to customize a Wedding Package; we spend a lot of attention to detail when it comes to your wedding day; and we want you to be happy with everything that you will have. Whether you want an intimate take-your-breath-away first dance with our Dancing on the Clouds feature, or you want to end your wedding reception with a one-of-a-kind Sparkler Send-off, we will make it happen. It's your wedding day, so how can we help you bring your vision to life?